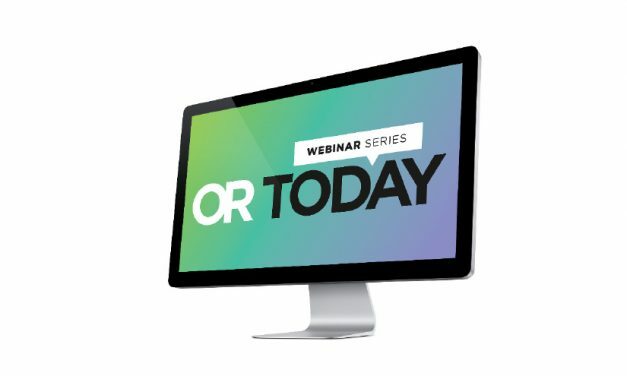 The OR Today webinar series continues. 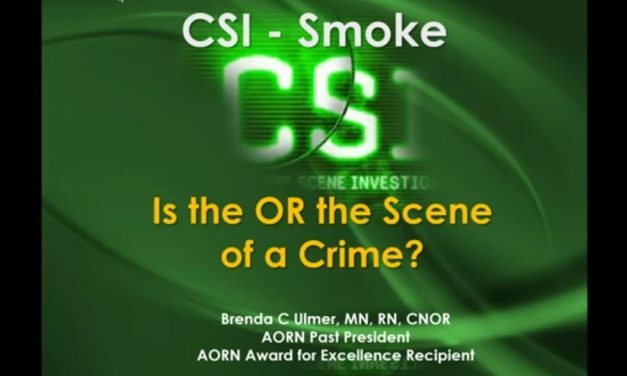 Brenda Ulmer presented “CSI – Smoke: Is The OR The Scene Of A Crime?” on March 21 to about 100 attendees and more have viewed a recording of the webinar online. Attendees were eligible for one continuing education (CE) hour by the State of California Board of Registered Nursing. 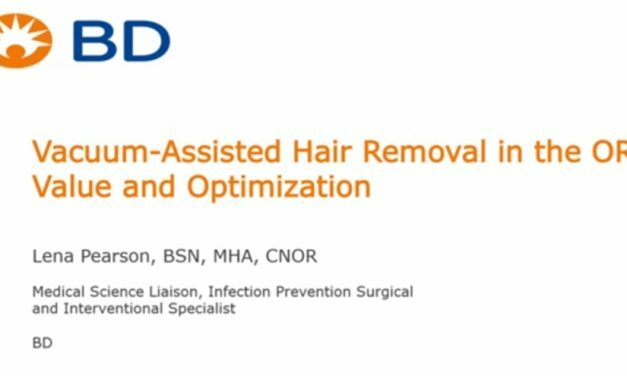 The recent BD-sponsored webinar “Vacuum-Assisted Hair Removal In The OR; Value And Optimization” was a hit with operating room professionals. 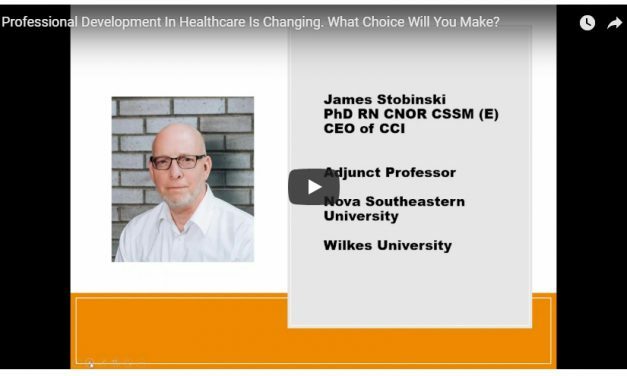 The recent CCI-sponsored webinar “Professional Development in Healthcare is Changing. What Choice Will You Make?” received positive reviews from attendees. 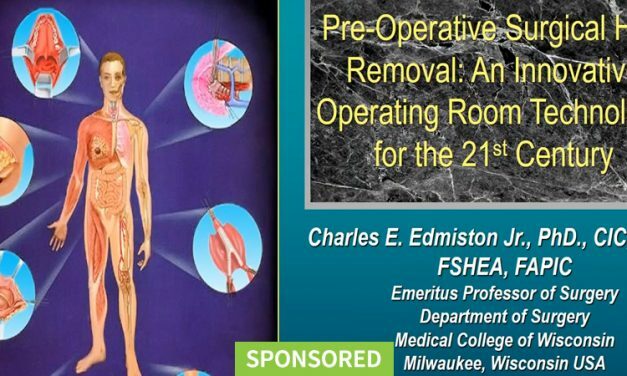 Webinar reviewed operating room history, personnel, individual roles and the impact of outside scrub attire, a.k.a. 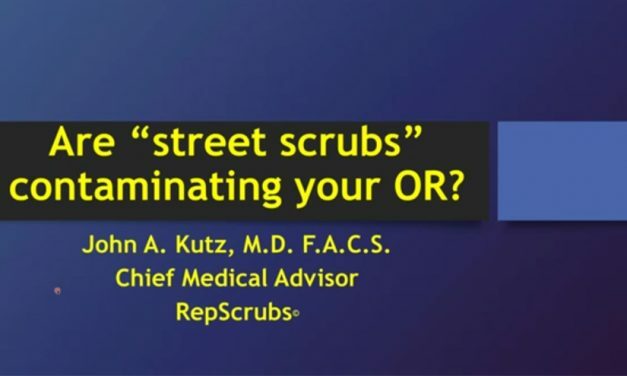 street scrubs, on the sterile environment and patient outcomes. 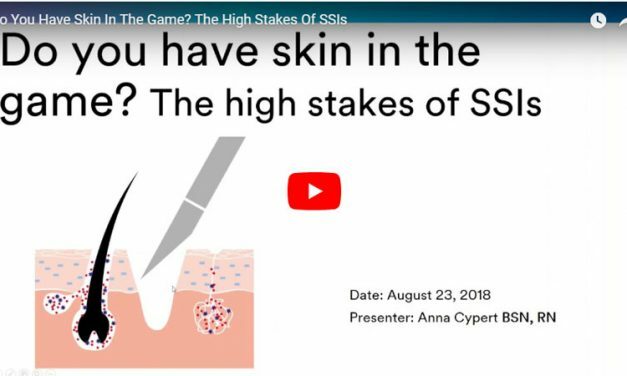 Cypert discussed how patient preparation is fundamental to the prevention of surgical site infections by examining the CDC’s conceptual formula for SSI risk in relation to patient and process variables. 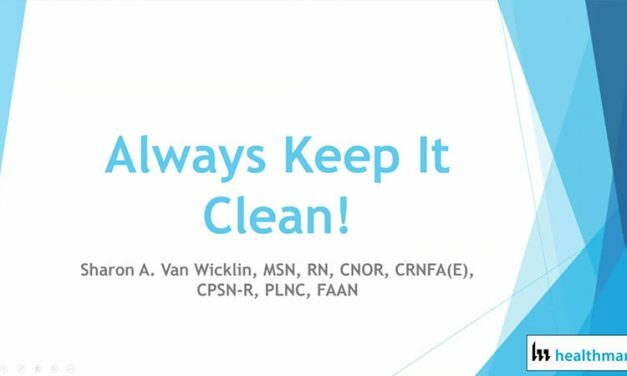 Perioperative Consultant Sharon Van Wicklin shared reasons and methods for cleaning verification of surgical instruments and medical devices. The recent OR Today webinar discussed the effectiveness of UVC disinfection and Tru-D’s unique technology as well as how Phelps Memorial Health Center has successfully implemented UVC disinfection for real-world results. Many nurses are required to earn CE to facilitate renewal of their license and various nursing credentials utilize CE as part of the recertification mechanism. The recent OR Today webinar sponsored by BD provided a unique perspective on a common issue. 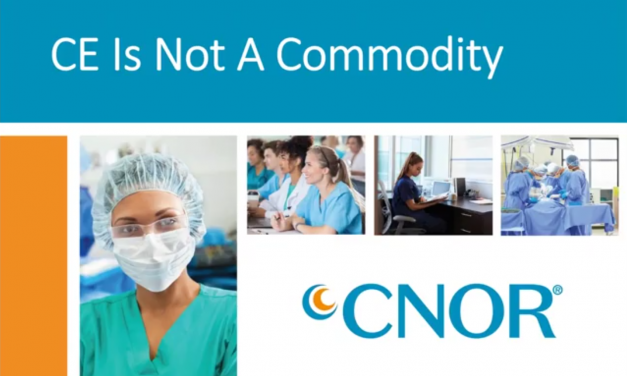 The most recent OR Today webinar presented by Melanie Burton, BSN, RN, CNOR, MLSO, Independent Consultant/Nurse Educator shared a wealth of knowledge. Some of the most experienced professionals plan to share the recorded presentation with their staffs. 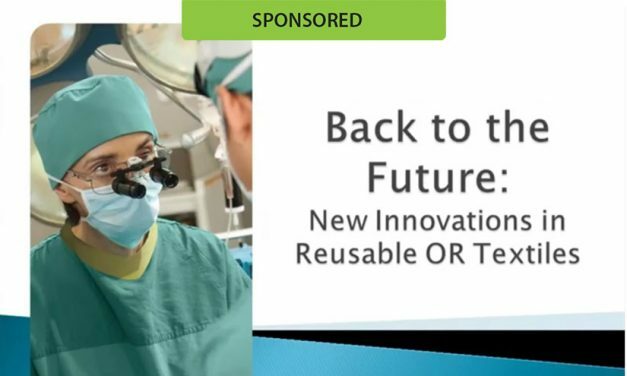 The recent OR Today webinar “Back to the Future: New Innovations in Reusable OR Textiles” by Angie O’Connor, RN, BS, Director of Clinical Resources at the Encompass Group shed light on an important topic. The recent OR Today webinar “OR Utilization Guidelines” was a hit with perioperative professionals.